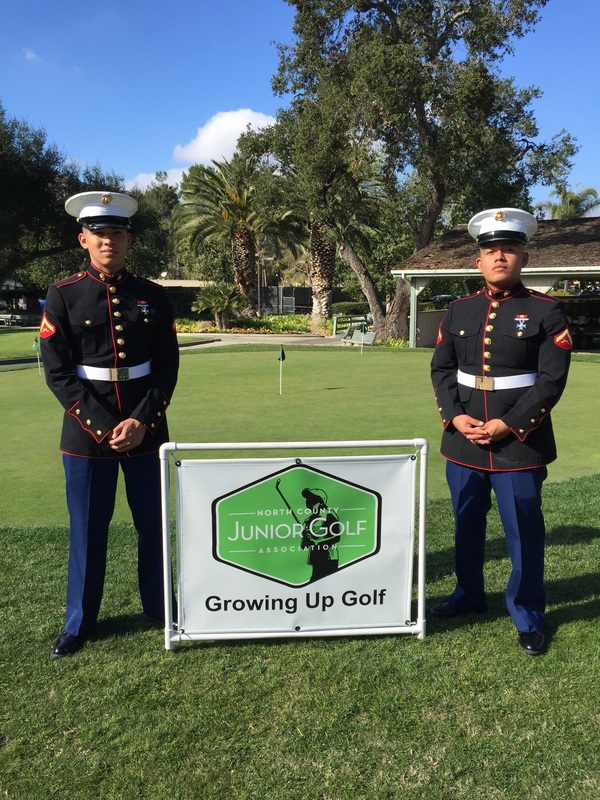 NCJGA teaches your Junior Golfer to Give Back. 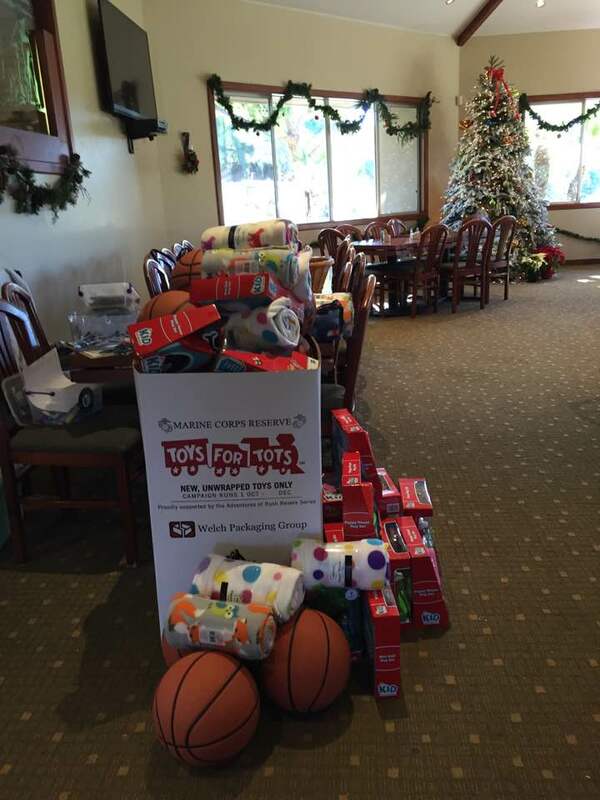 Each year, we collect toys for those in need and donate them through the Toys for Tots program in conjunction with our local Marine Heroes. 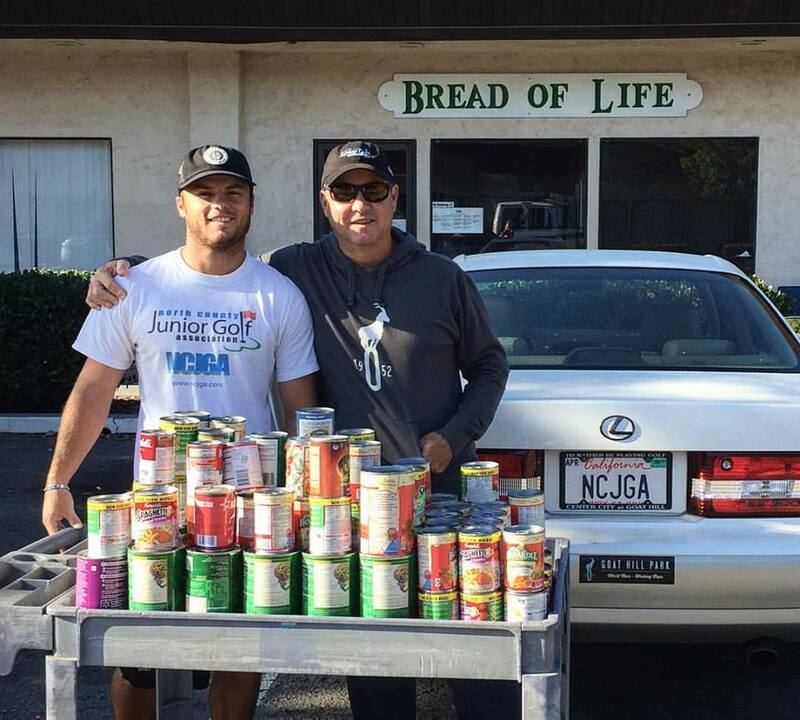 Each year, we encourage the players to donate canned foods to help feed the hungry through the Bread of Life program. 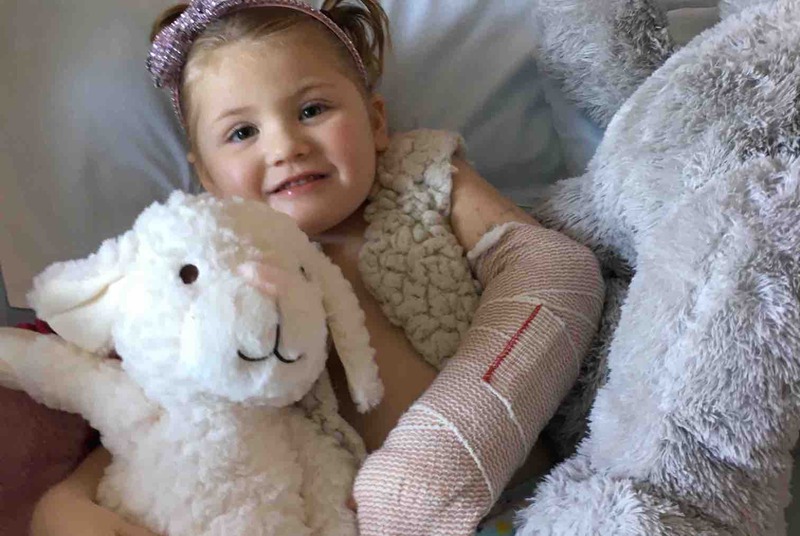 If you missed your chance to help by attending the Wishbone Brawl at Goat Hill, you still can help a member of our San Diego golf community, SDSU Mens Golf Coach Ryan Donovan.